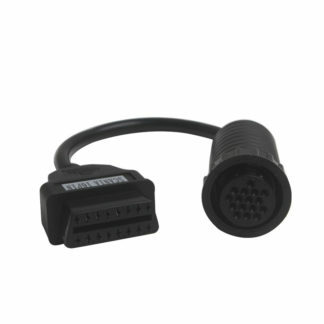 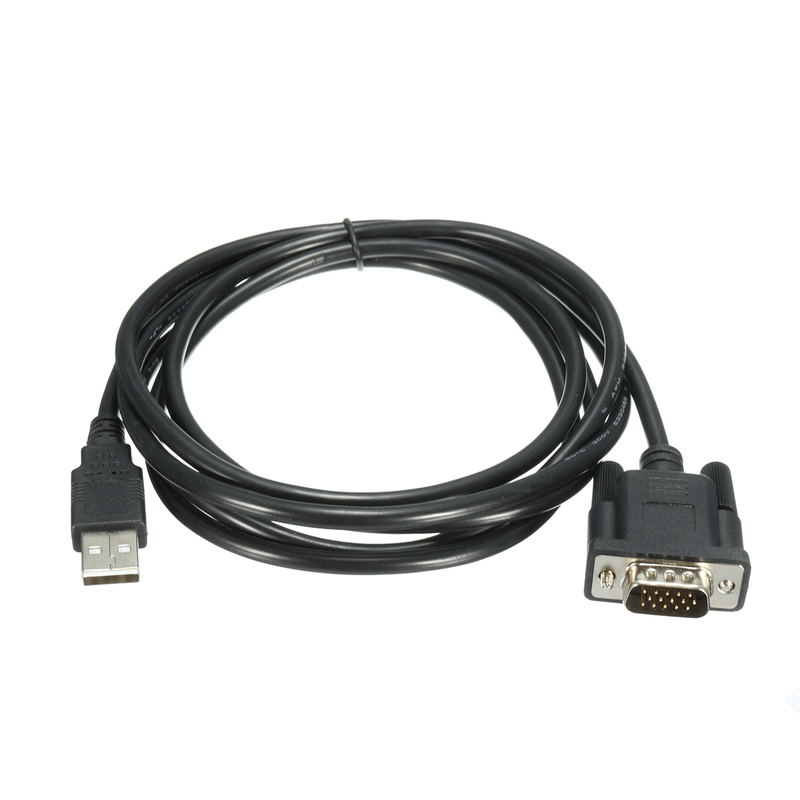 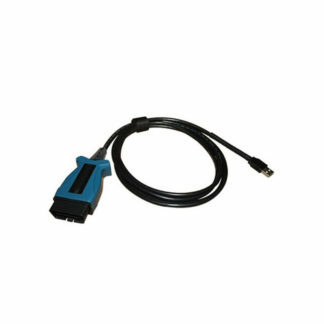 View cart “1pc USB Cable LONG for Lexia-3 PP2000 Diagnostic Tool For Peugeot Citroen” has been added to your cart. 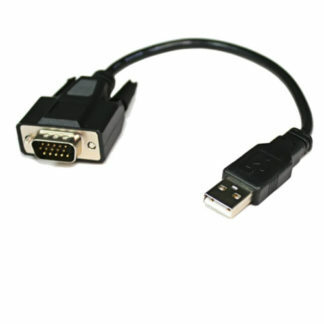 USB Connector Adapter extend Cable for Lexia. 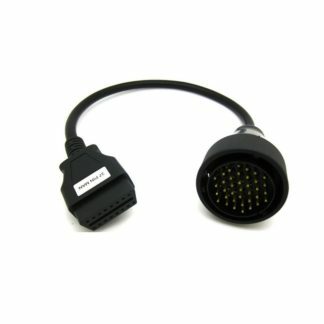 This cable is part of Lexia-3 PP2000 diag.nostic tool. 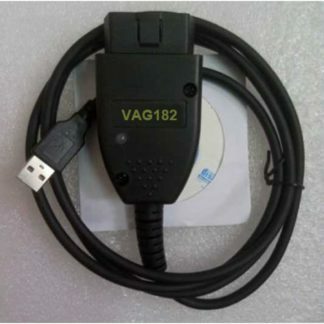 It is for customer who’s usb cable have problem or damaged. It must works together with Lexia-3 PP2000 tool.